Here is my current collection, which I try to keep updated. Spreadsheet is broken down into pages according to brand, with UK brands listed together on one page, drugstore or lower end polishes on one page, and indie brands together on another page. 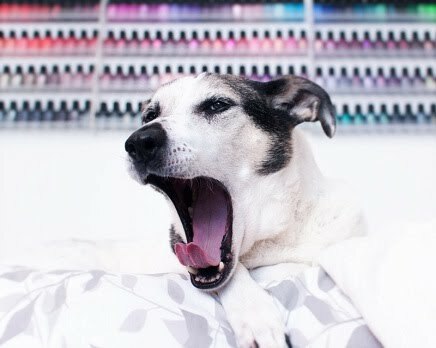 Please feel free to request polish comparisons/swatches if you see any that you are curious about! Polishes I plan to cull/purge aren't listed here (see Cull tab at top), and I try not to maintain any dupes in my collection although there are probably a couple of exceptions.